Well – you’ve been asking for this and you’ve been waiting so patiently… Today, at CES, we announced that the Ooma Mobile HD App is now available for Ooma customers with an Android phone via the Android Market! In addition, the app just got even better as now you can experience crystal-clear High-Definition voice quality through an app upgrade to include Ooma’s HD Voice technology. And don’t worry, current users of the Ooma Mobile HD App via the iPhone, iPad, or iPod Touch can download the upgrade for free in the App Store (new app users will still have to pay the $9.99 download fee). 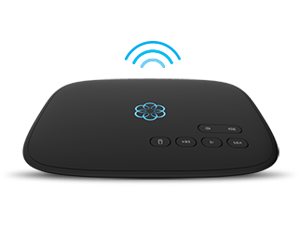 With Ooma Mobile HD, a component of Ooma PureVoice HD technology, customers can now enjoy richer, more natural sounding experience between Ooma to Ooma calls over any Wi-Fi or 3G network. In addition, you can continue to save money and minutes with the app to make domestic and international calls. Ooma customers save up to 90 percent on international calls and standard rates for U.S. calls are just 1.9 cents per minute or a penny per minute when you sign up for a mobile calling plan from Ooma. 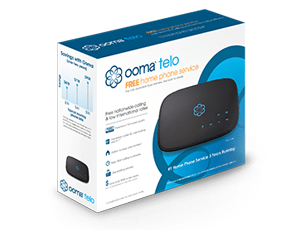 Also today, we are excited to let you know that Ooma, together with Clarity, a division of Plantronics and a leading provider of communications solutions for boomers and seniors, announced an integrated phone solution featuring Clarity phones and the Ooma Telo that meets the unique needs of boomers and seniors while saving them money.